Folks! Here is the moment you’ve all, readers and exhibitors alike are waiting for! 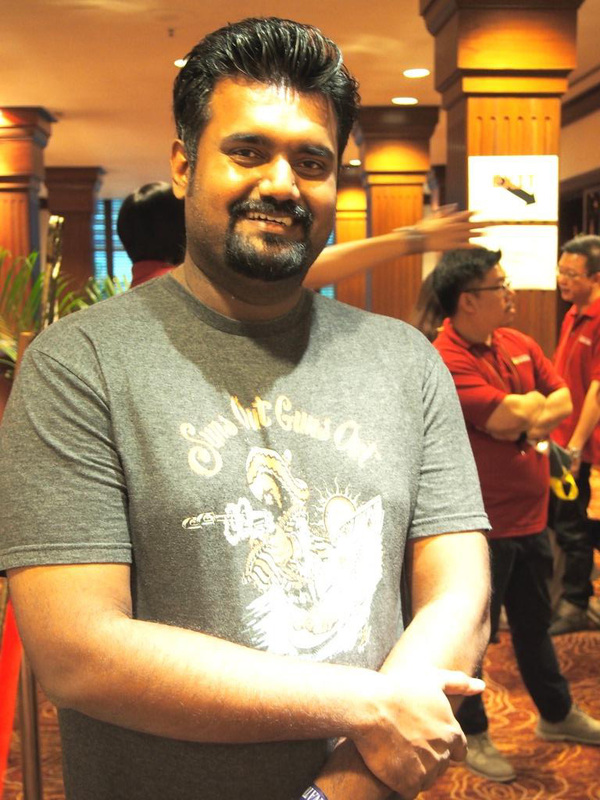 With this I also take the opportunity to introduce you to our mystery judge, Venoth Nair, who is our frequent review contributor. 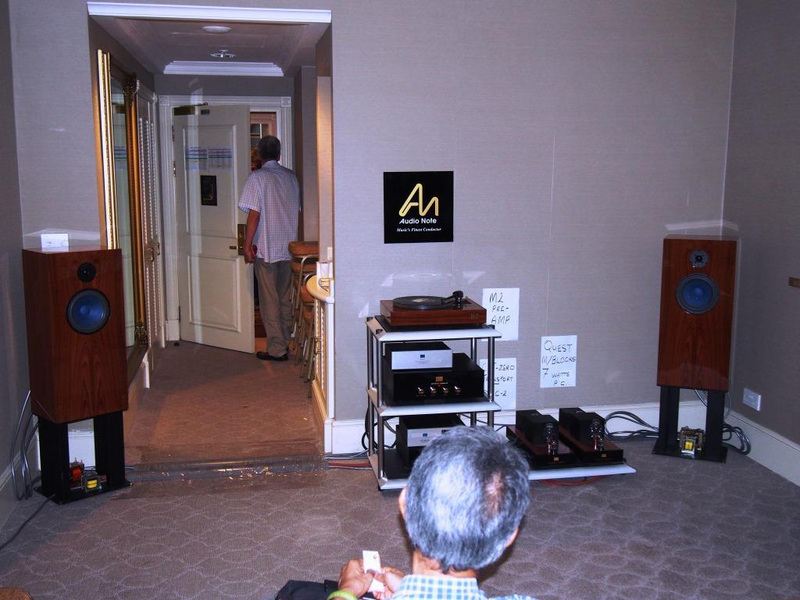 Venoth is an advancing audiophile and videophile. 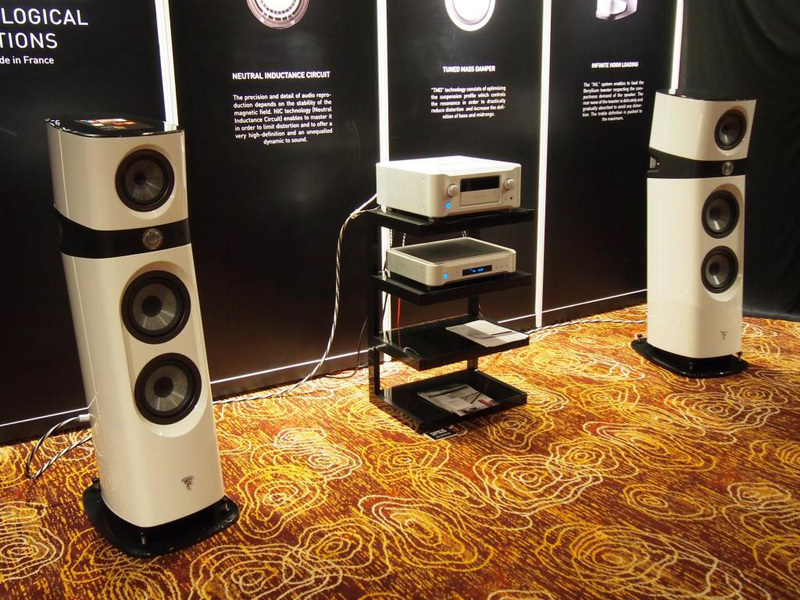 He is a rising star in the AV reviewer circles and has kept his judging criteria to very strict standards, just like our resident High End review contributor Mr TE Tan! The results from Judges Votes & Readers Choice are clearly unanimous this time round! There were about 80 votes that we have received, though some of the votes were disqualified due to a variety of technical reasons. Scrutinizing the results shows that the judges & voters were clearly hearing & seeing the same for the “BEST” of the best at this year’s KLIAV Show, hence the rather unanimous choice of winners in all Platinum & Readers Choice Awards. However, further down the field is where the factors like personal preferences or dealer or brand loyalty makes it’s presence felt some what as the winning list is pretty expanded & diverse in offerings. In the Best Sound of Show Winners, this year’s probably one of most expensive system as demo-ed by HiFi-Creations won the day in the ultimate SQ stakes, with all 4 AV Today judges giving the system thumbs up & 10 readers in agreement for the Platinum & Readers Choice Award. No other system in the Best Sound of Show category got more votes from our dearest readers, nor from all the 4 judges either. Kudos to Victor, Frankie, Chin & gang. 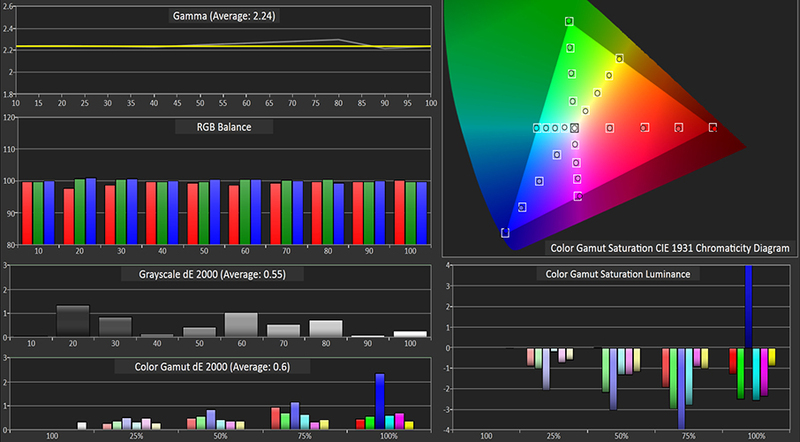 Although it is worth mentioning that AV Designs simple system demo did nearly just that for a Gold Award. That is a mighty achievement, given the system price disparity of the PMC/Bryston system, which seem very reasonable compared to most of the other winners here. That says a lot about the skill level and commitment to excellence of the AV Designs people. The other 2 Gold Award winning system, as demo-ed by Swedish Statement & Absolute Sound somehow didn’t managed to impress just one of the four judges, but made up for it by securing more readers votes each to tie. The race for Silver Award was a very close tie between 3 rather expensive high end system, set up & demo-ed by CMY Audio & Visual, Centre Circle Audio & Perfect Hifi. 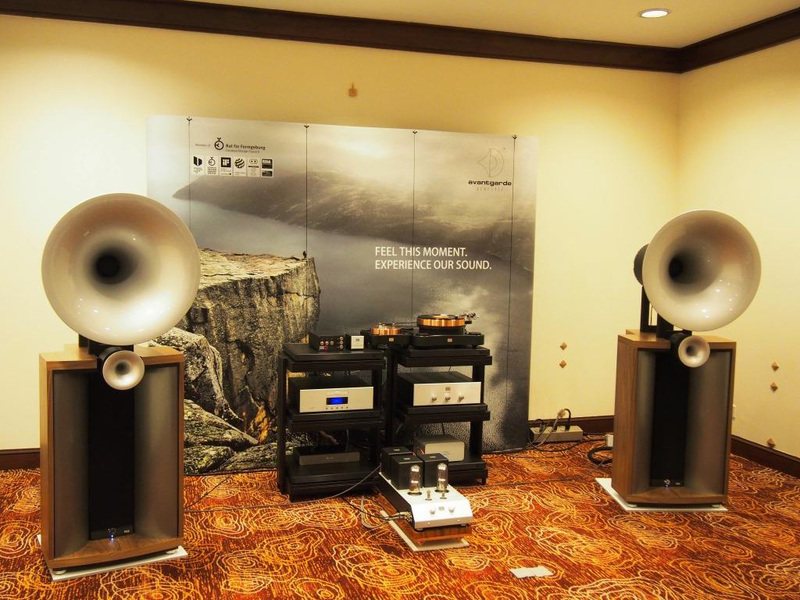 Being high end/luxury priced set ups, the expectation on sound quality to live up to it’s price tag is naturally higher, and at least in this 3 cases, the systems did justify it’s relative cost, all because of good setting up skills on the exhibitors part. 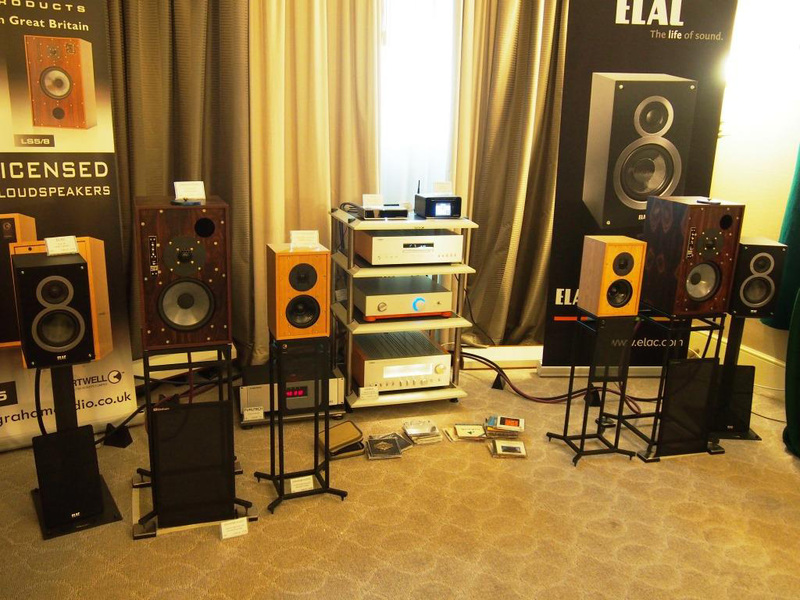 Remember last year’s KLIAV show, how many luxury priced systems failed to even impress the least of the hifi parameters, let alone experience musical delights? On the Best of AV Experience side, we left the Best Surround Sound and Best Picture Quality to our judges only, but yet, there was an overwhelming amount of votes that actually went to Maxx Audio for the later category where stated by readers in their voting forms. Those who did not state other wise, their votes went to Best of AV Experience, which was the original vote category. Never mind, we sometimes accommodate our readers wishes too. So you can see Maxx Audio getting Platinum & Readers Choice Award for Best Surround Sound Category. 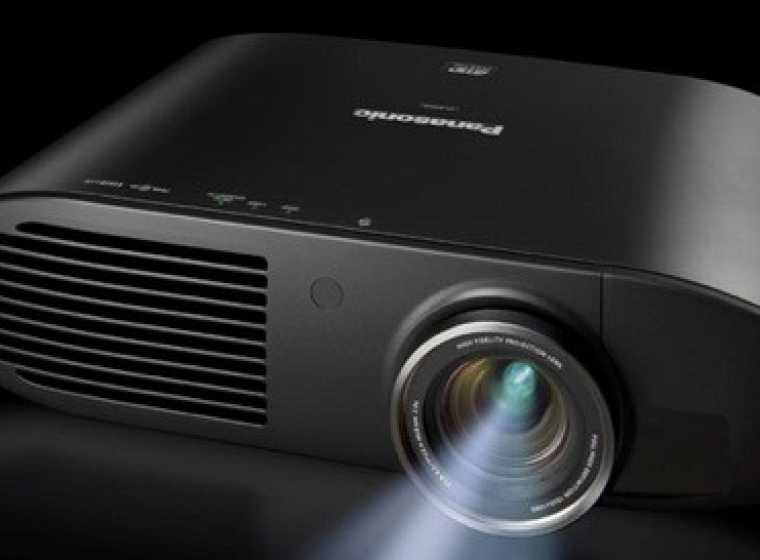 However in the end, it was AV Designs which edges out as the overall winner in the Best of AV Experience category, with it’s finely tuned to ISF standards 2:35 ratio cinema scope, large screen display using the entry level JVC X-5000 projector, and UHD 4K video content and overall satisfying Dolby Atmos surround sound effect to win as the overall package of excellence. 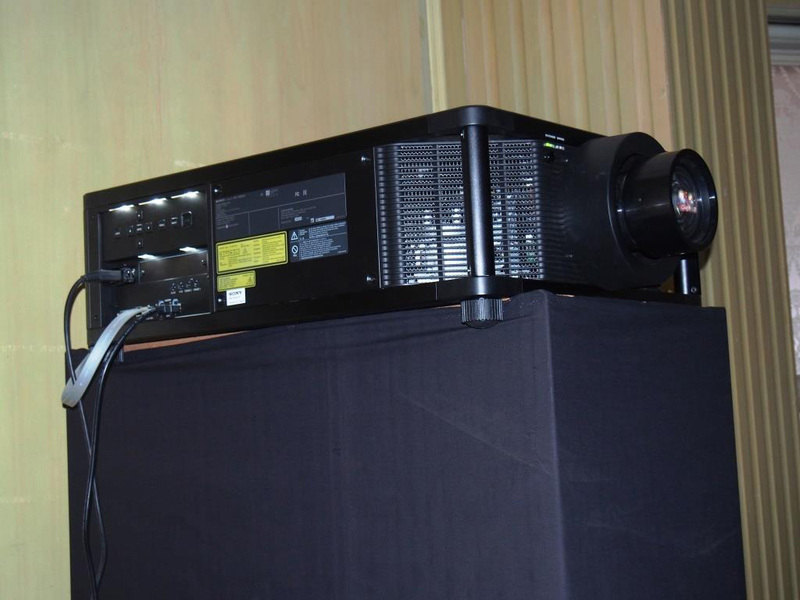 Another Best of AV Experience winner is Audio Art’s demo using a budget Vivitek projector in 16:9 screen ratio and Full HD 1080P resolution coupled with equally amazing Dolby Atmos surround sound quality for a wholly balanced presentation to HT enjoyment. While Dream Audio tried to close the gap, the picture & sound quality just fell short of the overall excellence set by Audio Art & AV Designs. I personally felt Maxx Audio’s HT performance too focused on the Dolby Atmos surround sound quality, which was a very good thing, but left with a small 80 inch pull up screen for picture, resulting in the big sound, small picture syndrome, that many HT demos have come to suffer(to Max Loh’s defence, he is only trying to showcase the concept, that projector screens need not be that big for those short on space! 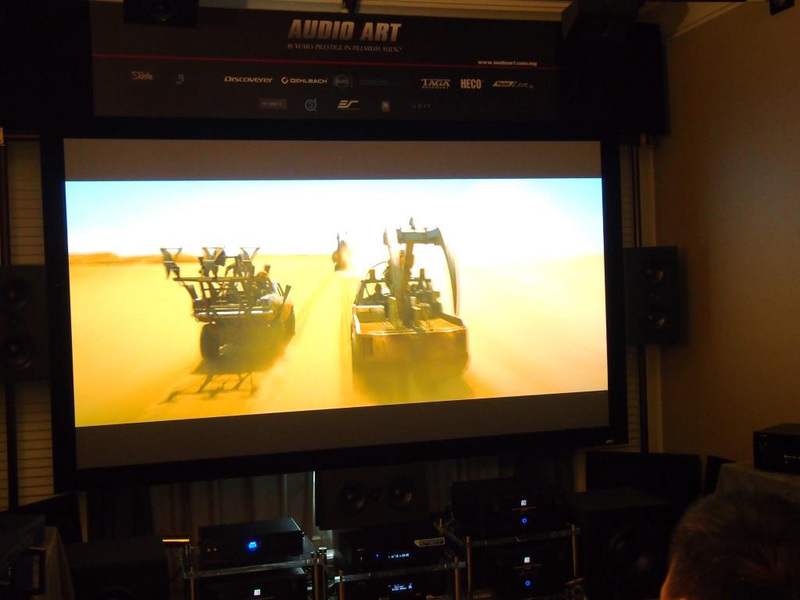 ), including those from A&L Audio, where the Golden Ear Tritons were demo-ed in Dolby True HD 5.1 surround sound format & using a 60 inch TV for picture is again, resulting in sound bigger than picture syndrome! However again, A&L Audio Station’s demo show us that there’s still a lot of life in the older Dolby surround decoding format, once properly set up. However, the most unbalanced HT set up at the show, despite securing 4 readers votes and 1 judges vote is Living Audio’s Dolby Atmos set up featuring XTZ speakers and sub woofers. This is just my personal opinion, as the sound quality was like 10 times bigger in scale compared to the tiny 60 inch LG TV used for display! 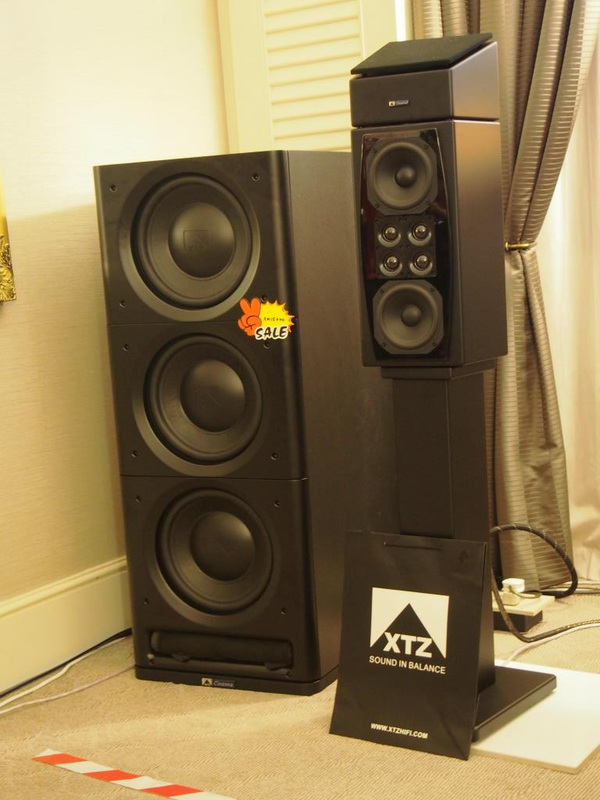 But then Ean Soong was only interested to showcase his sound tuning abilities using the XTZ products. A surprise entry & total sleeper system in the Best of AV Experience Award is JV Concepts demo using JVC projector, M&K speakers & Onkyo AVR. I really did not expect to see this system on the podium, but I can understand the fact that besides, being without any particular outstanding qualities that is the hall mark of any winning demo system, the JV Concepts demo was so universally balanced, in sound & picture quality, that watching the demo becomes a rather comfortable and blissful exercise. Remember, as in hifi rules? The sins of omission is always preferred when compared to sins of the other technically undesirable variables. 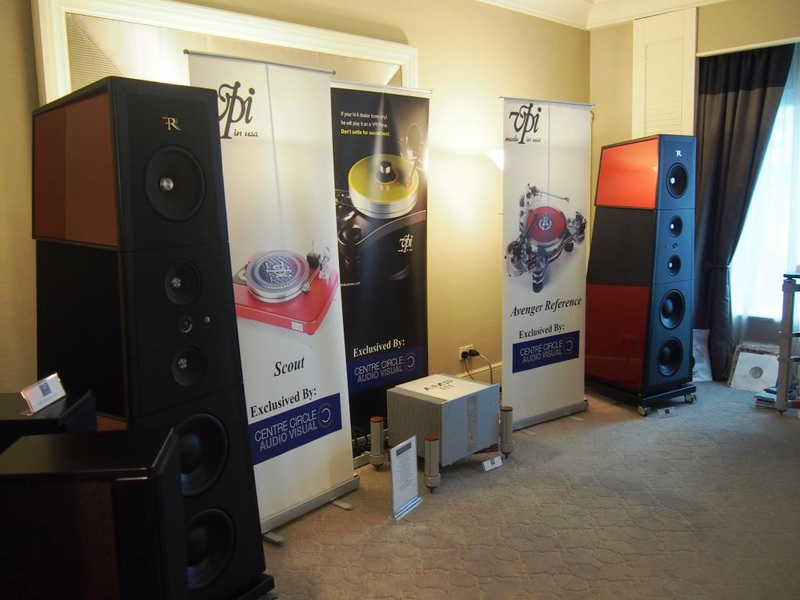 In the end, be it setting up a hifi or HT system for demo, overall balanced abilities or should I include balanced inabilities is key to a successful demo! Let me congratulate all the exhibiting winners here and now! 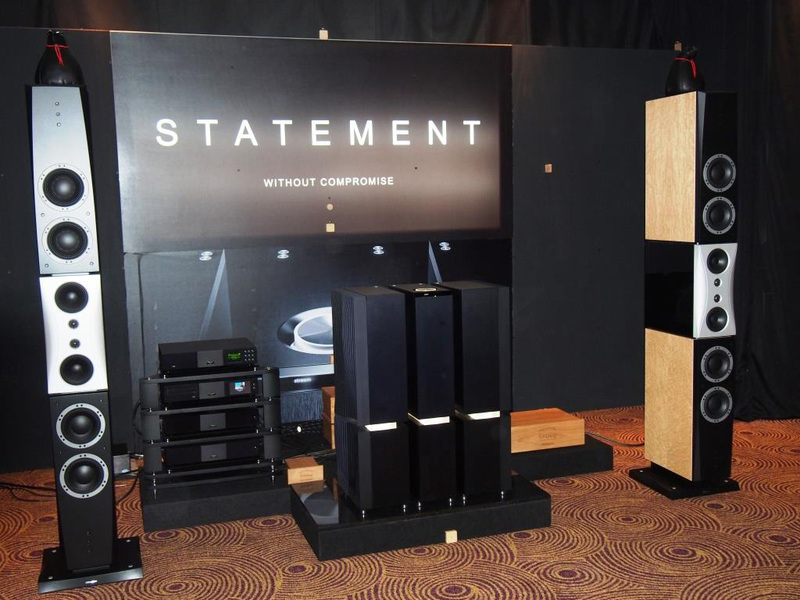 This CMY Audio & Visual demo system featuring Naim Statement & Dynaudio speakers were Silver Award winner in the Best Sound of KLIAV Show 2016. Congrats to John Yew & staff! 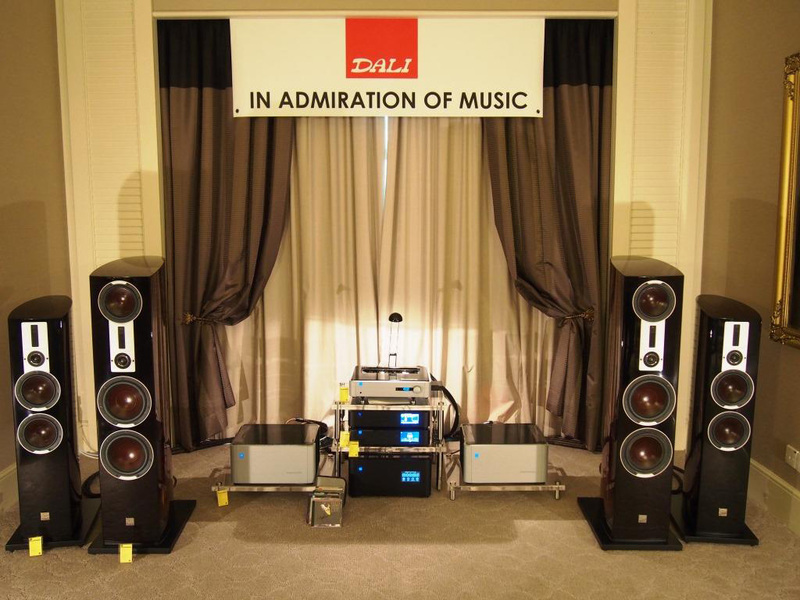 The brand new PS Audio tube amps & digital music source are a great match to the Dali speakers. Bronze Award goes to A&L Audio Station. Congrats Dato Liew & team! 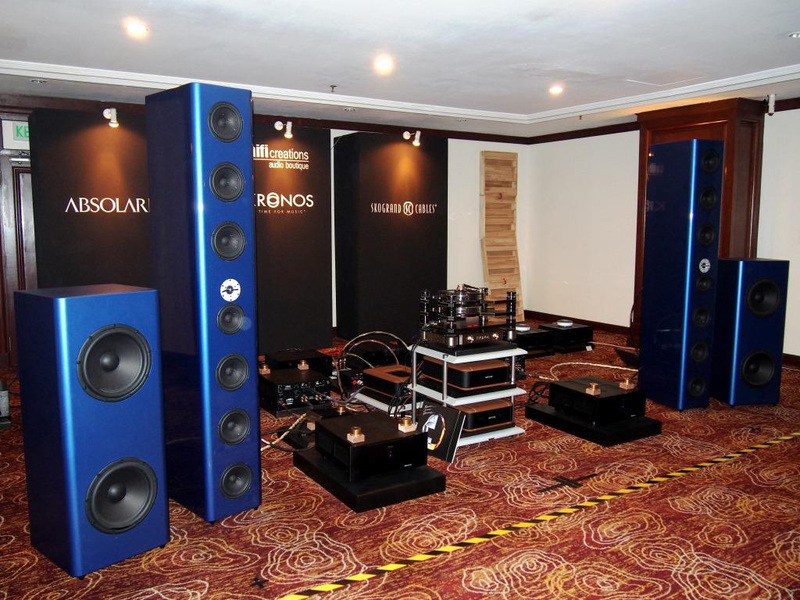 Vitus electronics & Marten speakers are well matched and set up this year by Eugene Ngoh. With readers vote counted a long with 3 judges votes, gave it a Gold Award for Best Sound of KLIAV Show 2016. Congrats to Swedish Statement! 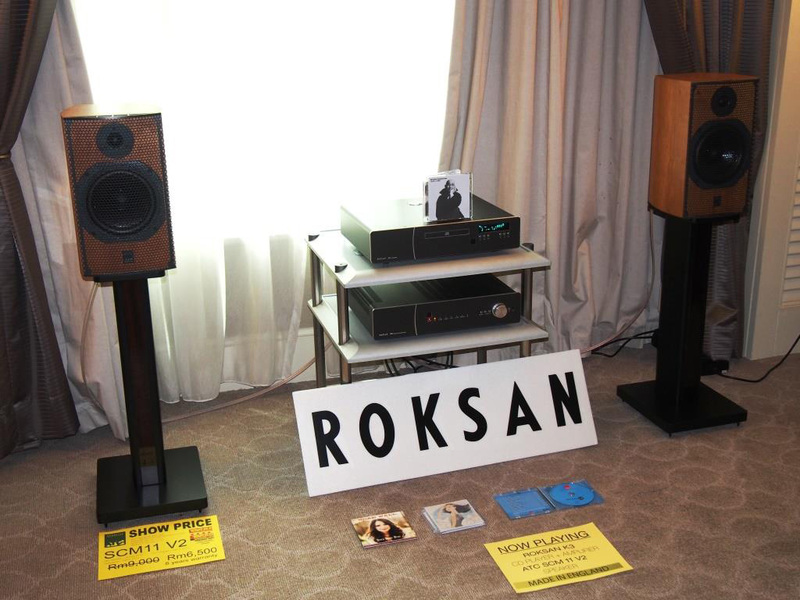 This simple Esoteric electronics & Focal speakers deom won over readers and 2 judges votes to make Gold Award for Best Sound of KLIAV Show 2016. Congrats to Absolute Sound! 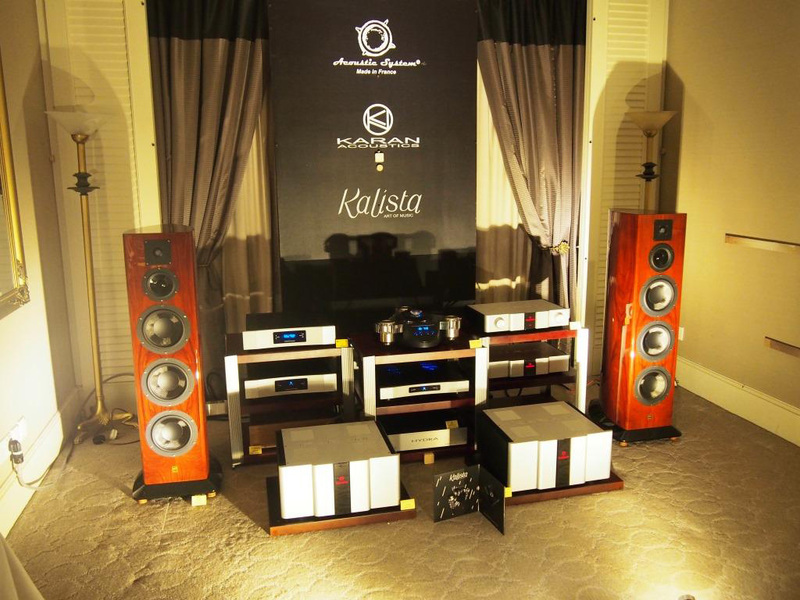 The very high end ARC tube electronics & Sonus Faber speaker combo finally impressed enough readers & 2 judges to make Silver Award for Best Sound of KLIAV Show 2016. Well done Perfect HiFi! With just 2 judges votes, this CMY Audio & Visual system, consist of Metronome CD source, Karan amplifiers & ASI speakers made Bronze Award for Best Sound of KLIAV Show 2016! 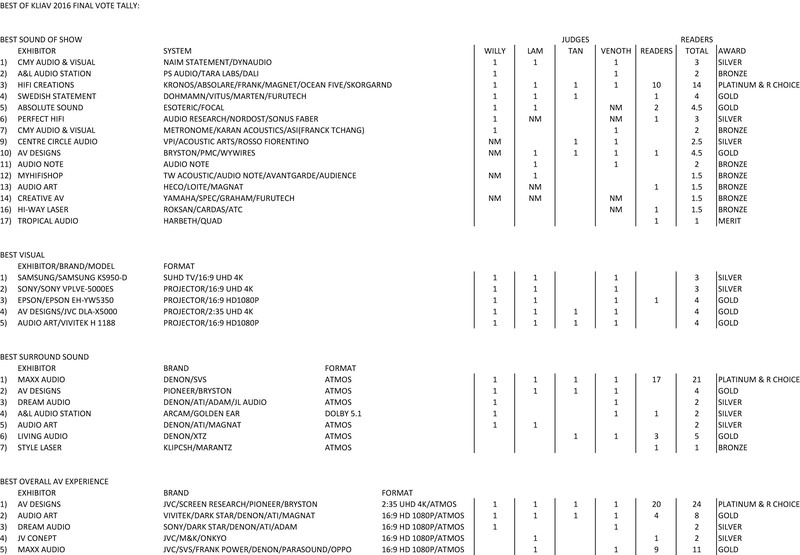 Kudos to Franck Tchang for setting up this system! Congrats! to Centre Circle Audio for just squeezing thru an Silver Award for Best Sound Of KLIAV Show 2016. 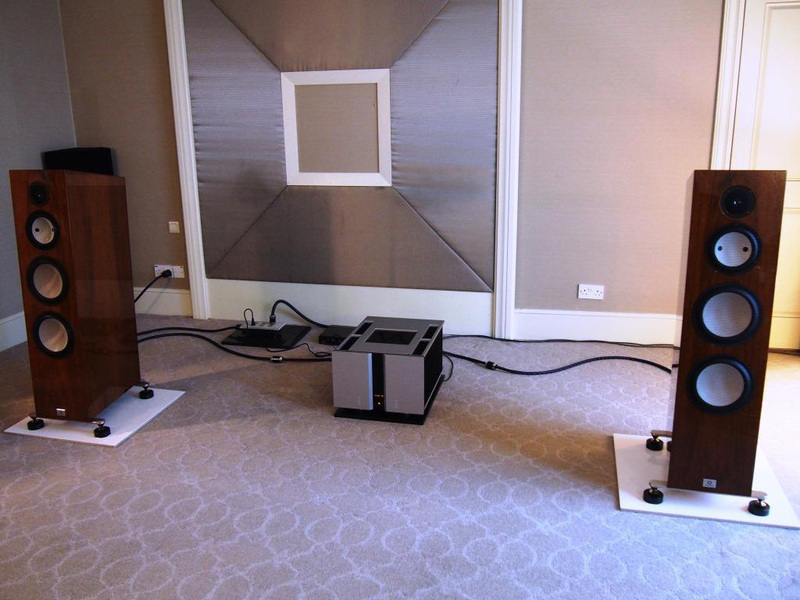 The magic must be in those big bad Rosso Fiorentino speakers, they sounded so… good! 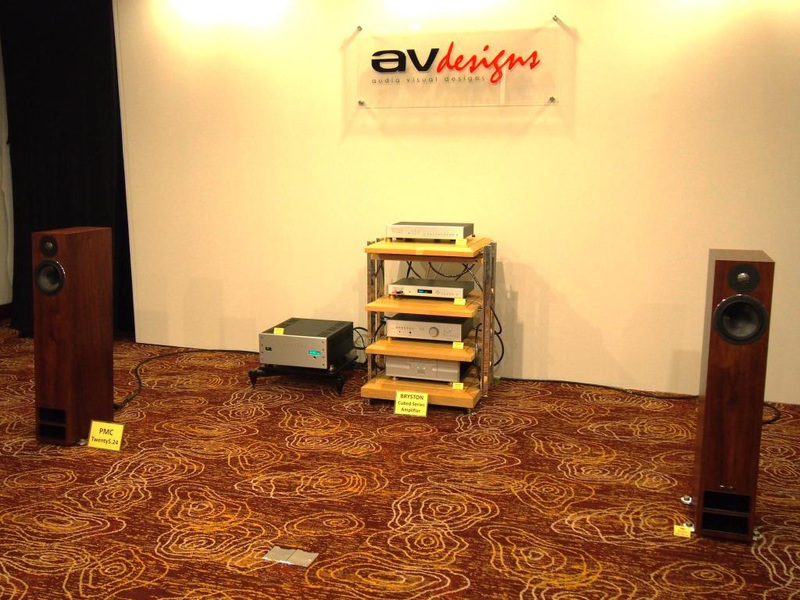 AV Designs simple Bryston & PMC demo showed just how a well set up mid budget system can sound so good to win a Gold Award for Best Sound of KLIAV Show 2016! 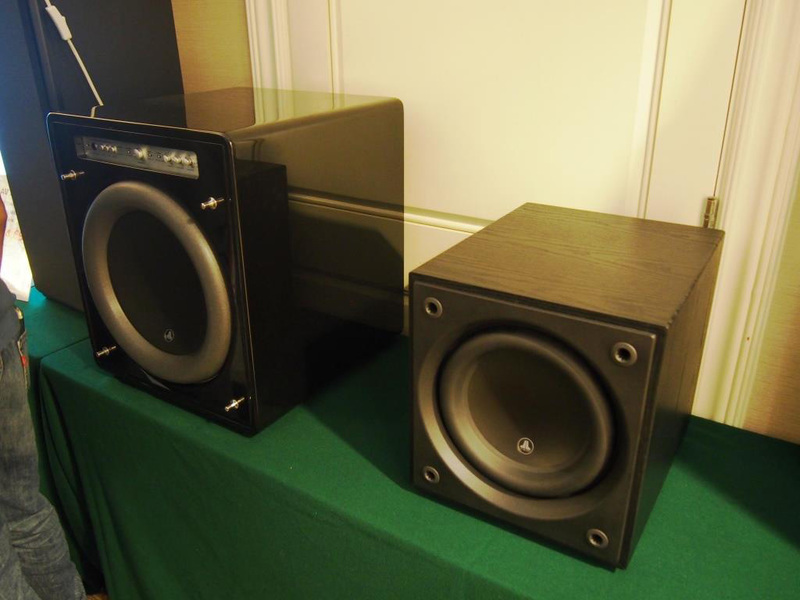 Sometimes, bigger budget doesn’t really mean better sound, and here the proof in the pudding! Congrats James & Tony! The retro looking Heco Direkt with Magnet tube amp & Loite CD player was smooth operator. Bronze Award for Best Sound of KLIAV Show 2016. Excellent job, Audio Art gang! 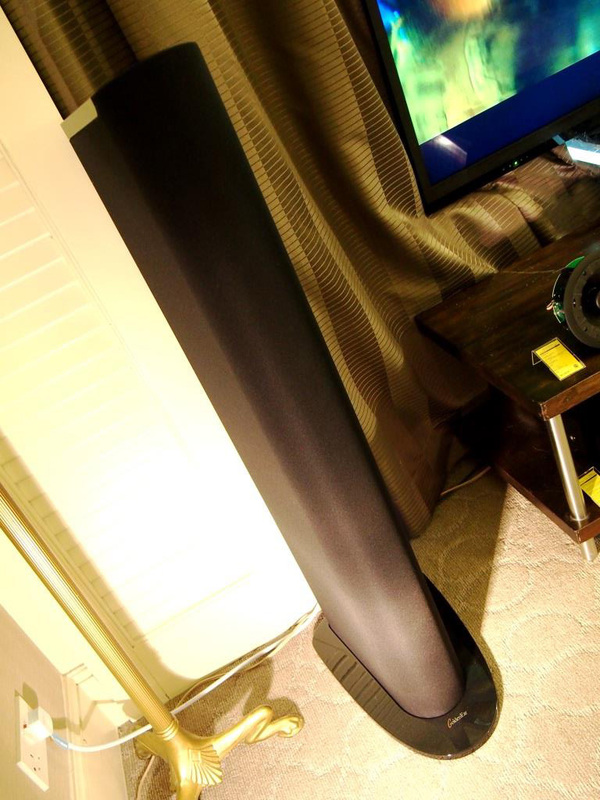 Something right about that retro BBC LS5/9 speaker design that makes it so… satisfying to listen. Add a top grade Yamaha CD-3000S & SPEC amp all sold by Creative AV and you have a Bronze Award winner for Best Sound of KLIAV Show 2016! Well done Alex & Alex! 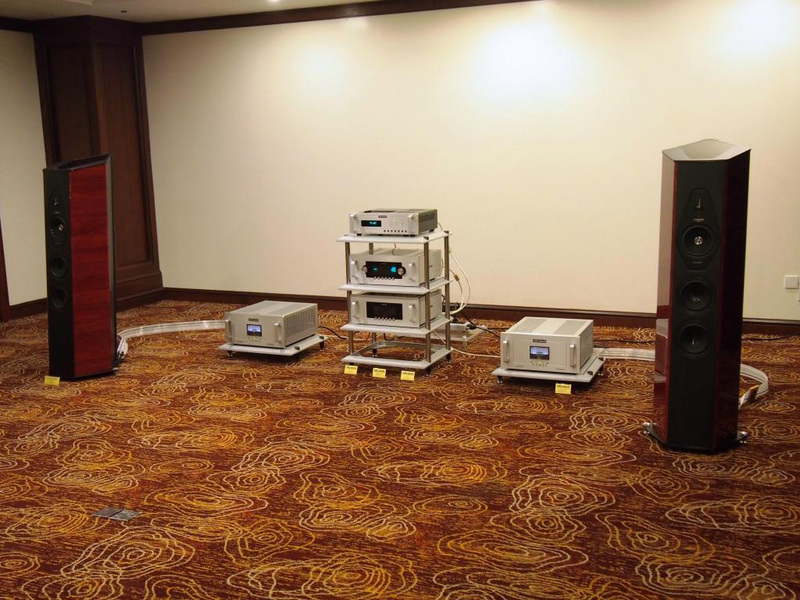 With just enough reader votes and a bare mention from judge is enough to propel this simple, budget system made up of ATC speakers & Roksan electronic boxes, demo-ed by Hi-Way Laser made Bronze Award for Best Sound of KLIAV 2016. 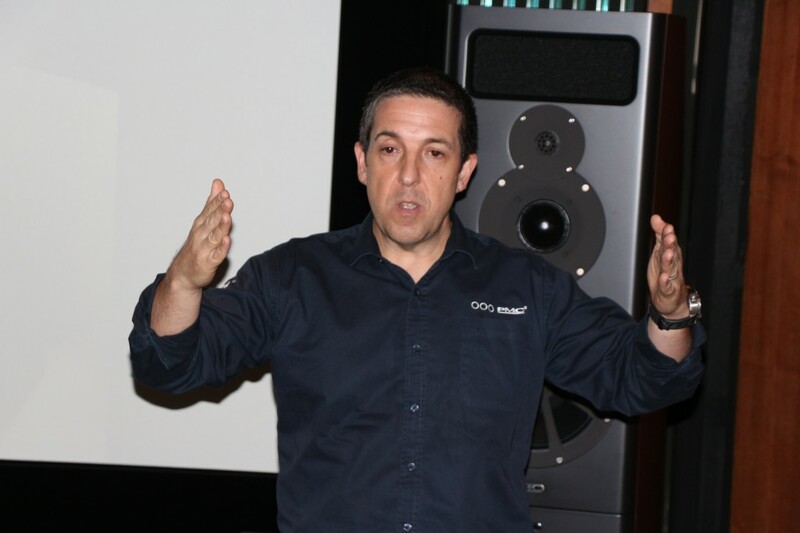 One of the best argument for budget hifi, said Venoth! Congrats to Kenny Sin, you’re a winner in every way! There were enough readers vote to warrant a Merit Award to this same ol’ , same ol’ demo by Tropical Audio. 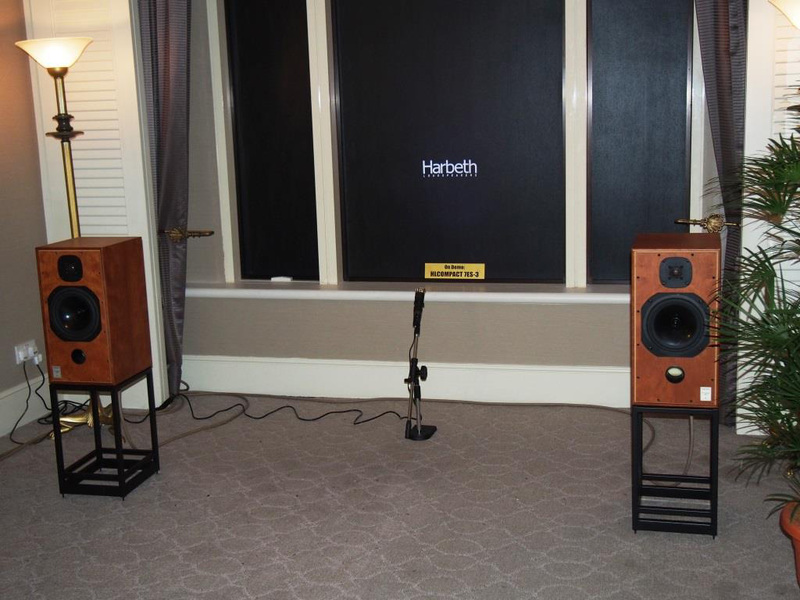 Though I never really agreed to Sam’s hifi ways, he does have his fans among the Harbeth/Quad sphere. Nice job Sam! 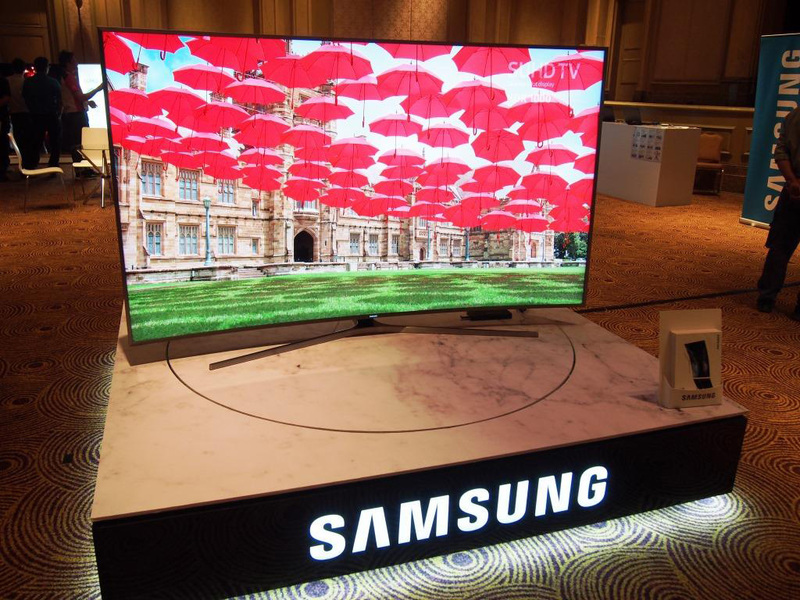 This Samsung Quantum Dot Pro TV is truly stunning in terms of Silver Award for Best Visual Quality. Nearly all the judges agreed that it would be criminal to do so otherwise. 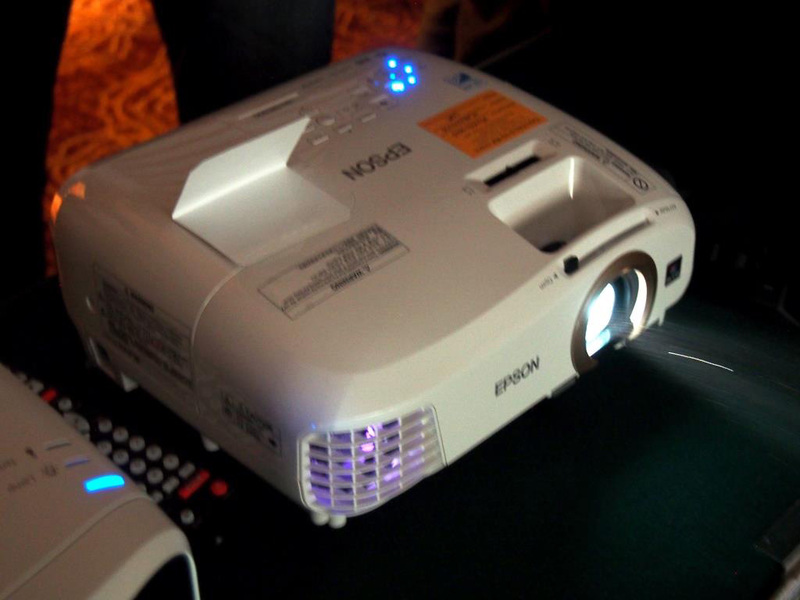 This plucky little budget projector from Epson impressed with it’s bright, high contrast 1080 HD picture quality. Now wait till you hear the price? Listed at less than than RM$4000/unit, it deserves nothing more than a Gold Award for Best Visual Quality. Budget videophiles never had it so…. good! 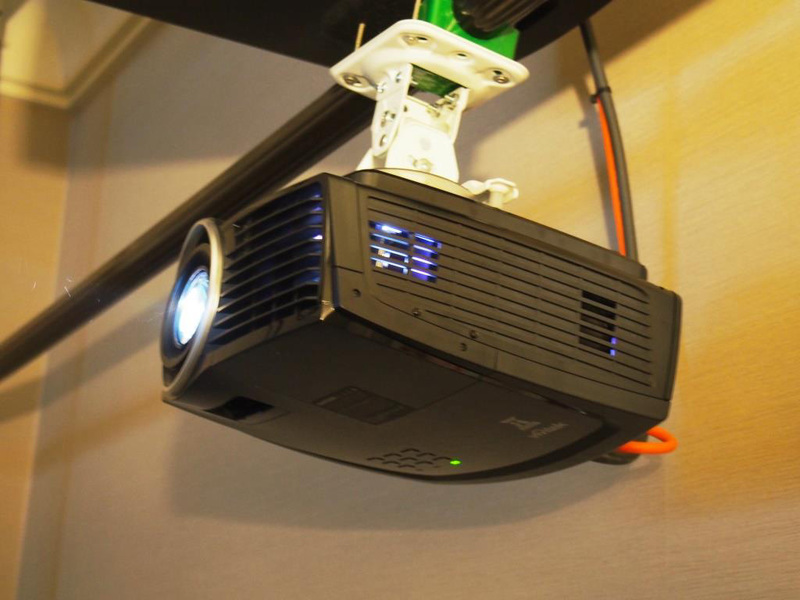 Audio Art presented this mid priced projector with exceptional picture quality. At just below RM$7000/unit, it gave very punchy colors with good brightness and contrast quality. 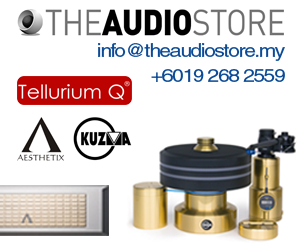 A Gold Award for Best Visual Quality at any price! 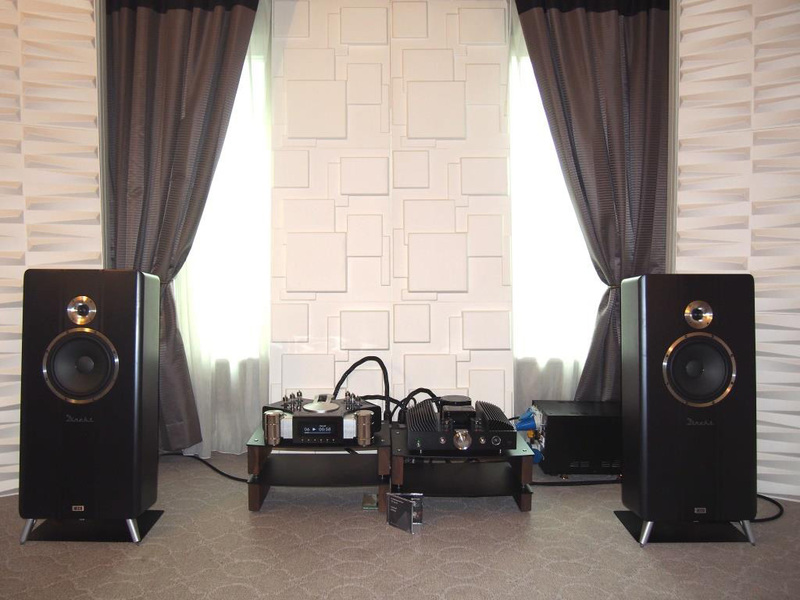 This Maxx Audio/SVS HT demo sounds out of this world. 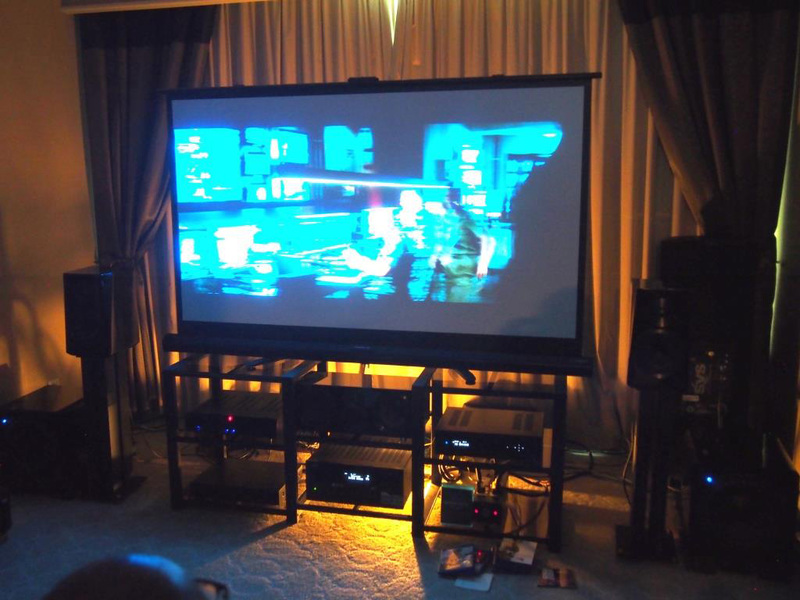 With so many voters giving it Readers Choice Award & Platinum Award for Best Surround Sound. Also voted for Gold Award for Best of AV Experience demo during KLIAV Show 2016! Now, not only did the JVC X-5000 projector won Gold Award for Best Visual Quality, AV Designs also won Gold Award for Best Surround Sound. 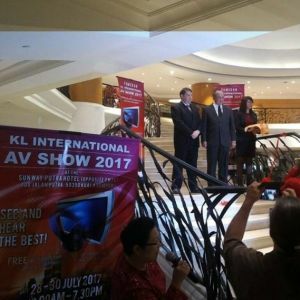 They also sapu the Platinum Award & Readers Choice Award for Best AV Experience of KLIAV 2016!. 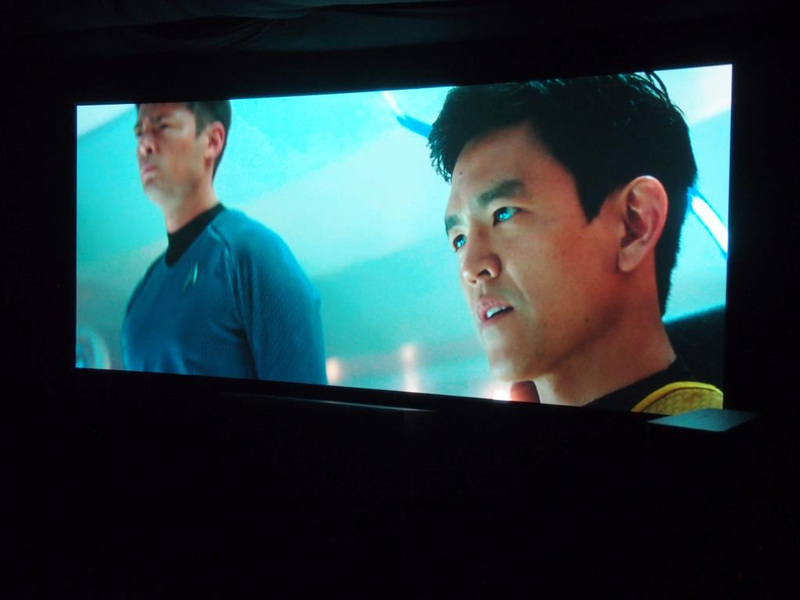 The UHD 4k demo was a huge success after all! Dream Audio HT showcase was well balanced with Silver Award for Best Surround Sound & Best AV Experience of KLIAV Show 2016! A&L Audio Station proved that Dolby True HD is still a capable option for Silver Award in the Best Surround Sound stakes, especially with the Golden Ear Triton HT speakers! Other than the Gold Award for Best Visual, Audio Art also won Silver Award for Best Surround Sound & Gold Award for Best AV Experience of KLIAV Show 2016! With high support level from readers, XTZ HT speakers demo by Living Audio won Gold Award for Best Surround Sound, which judges like Venoth & Tan agreed! There are some Best of Award winners not featured on pictures, but a win is a win, so a note of congrats are in order for JV Concept & Style Laser Audio! Next, we announce the lucky readers who voted & will be eligible to grab some fabulous prizes.